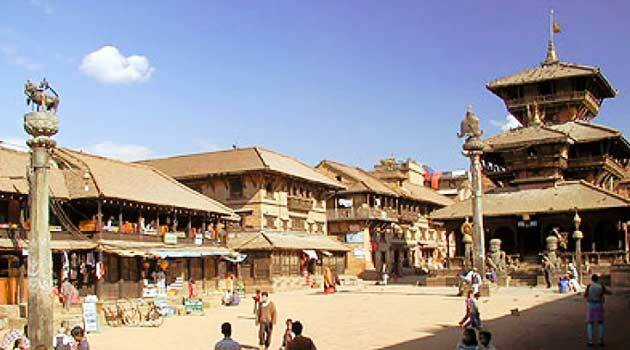 It was founded under his Holiness Dalai Lama following the dramatic escape from Tibet following the Chinese intrusion. This centre is the exemplary steps taken by Tibetans in exile to help themselves through rehabilitation to overcome the hurdles relating to economic, social, psychological, cultural and spiritual. The centre is located at a hill side on Hermitage over looking Lebong Race Course Ground which the land was originally leased and later bought from St Joseph's College. Centre produces Tibetan carpets and other Handicraft items besides their self help activities. Caters to the training requirements in mountaineering, this Institute is situated in Birch Hill Park. Training course imparted are Adventure, Basic, Advanced. The institute itself was constructed in November 4th 1954, where the foundation stone was laid by Lt Prime Minister Pandit Jawahar Lal Nehru. This Institute as it is said was started under the influence of Tenzing Norgay after scaling Mount Everest with Sir Edmund Hillary after the encouragement from Queen Elizabeth II of Great Britain. The Institute Museum displays the equipment used in the victorious attempt to scale the peak. Adjacent to Himalayan Mountaineering Institute this Zoo in house the high altitude wildlife like, Siberian Tiger, Himalayan Black Bear, Pandas, Dear, Leopards, Birds, Monkeys, etc. Lloyd Botanical Gardens: Just below the town is this Garden in housing plants from Sikkim Himalaya, other sub temperate and Himalayan zones. This garden also has in-house plants from Europe, China, Japan, America, Australia, and New Zealand etc. Started by Sir Ashley Eden on 1878 in the 40 acres land gifted by Mr. W Lloyd's the proprietor of the Bank by the name of Lloyd's Bank, in order to make one of the best gardens in Asia. Nine kilometres ahead of Darjeeling town, this monastery at an altitude of 7,500 feet is situated at Ghoom. 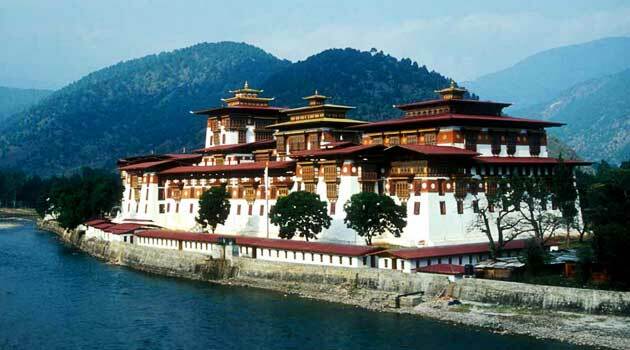 Built in 1875 by Lama Sherab Gyatso it follows the path of worship of Maitreya Buddha coming Buddha. Among the Buddhist text there is the Buddhist Tibetan Gospel running into 108 volumes, Monks perform the Tibetan folk dances during February March to welcome the Tibetan New year. This Monastery belongs to Yellow Sect. This temple belonging to Hinayana sect of Buddhism with the name Nipponzan Myohoji Buddhist Temple was started in the year 1972. Peace Pagoda was opened on 1st November 1992, which was inaugurated by film actor Sunil Dutt. 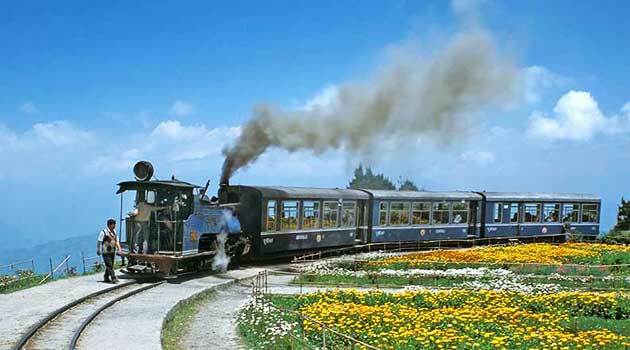 Located on the spur above town at the distance of about four kilometers commands the panoramic view of Darjeeling town and Khangchendzonga range. It is near Lal Kothi, the Present administrative centre of DGHC. About 5 kilometres from Darjeeling town towards Lebong Race Course ground alongside Lebong Cart Road is this 100 feet rock where initial mountaineering training by Himalayan Mountaineering Institute (HMI) is conducted. Rappling down the rock gives the breathtaking and spine chilling experience. While driving or hiking the steep road passing through forests of Ferns, Oaks, Pines, Magnolias etc, all dressed in green takes one to this famous Tiger Hill at an altitude of 8,482 feet which is about 14 kilometeres from Darjeeling town. From this spot one can see the breathtaking view of Mt. Khangchendzonga and all the other ranges. In the grandeur and beauty of towering snow capped mountains, one can occasionally spot. 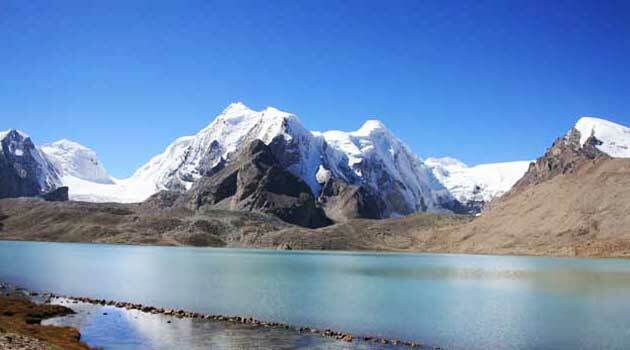 Mt Everest and other peaks as well while extending views to mountains in Tibet. This place is also famous for viewing the early morning sunrise, the actual beginning of the day where nature engulfs one to ecstasy. Situated below Dali on the adjacent way to Sidrabong Power Station at the distance of about 12 kilometres from Darjeeling town is this Garden which is a very attractive picnic spot with natural water falls and flower garden developed by DGHC. Located at Jawahar Parbat behind Raj Bhawan is this beautiful garden which is ideal for picnics, while offering magnificent view of mountain peaks.